How do you identify students for gifted and talented services? 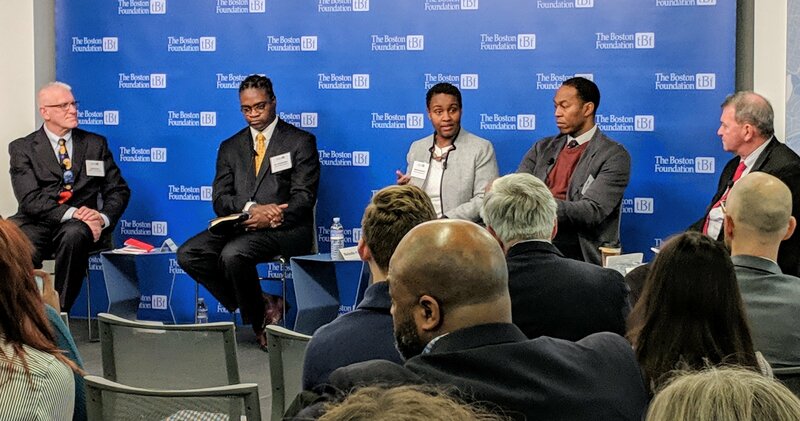 Most schools look at test scores, even though many educators acknowledge this practice tends to favor white and well-to-do students while excluding qualified students from other populations. If test scores aren’t the best way to identify talented students, what is? 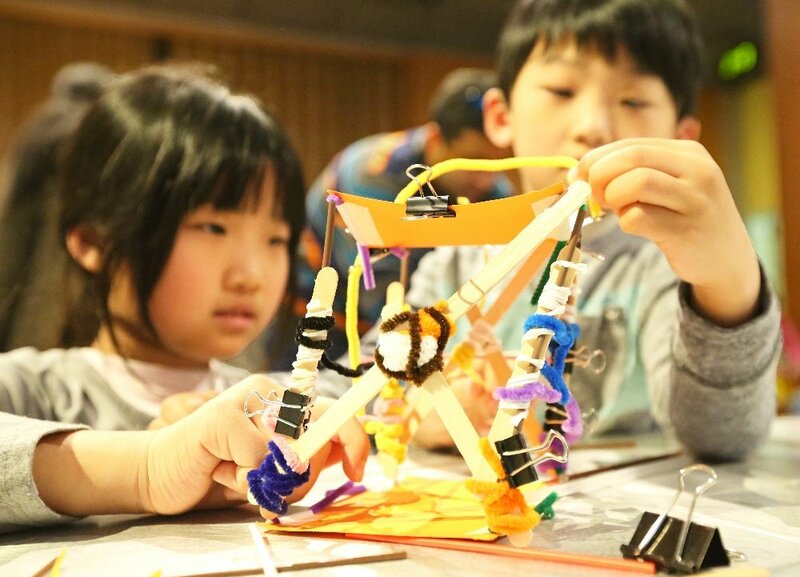 "Engineering is ripe with opportunities for children who have a talent for hands-on tinkering," says Ann Robinson, a researcher at the University of Arkansas at Little Rock who is using the Engineering is Elementary (EiE) curriculum in a study that explores whether talented young students from underrepresented populations can be identified by their achievement in science and engineering. 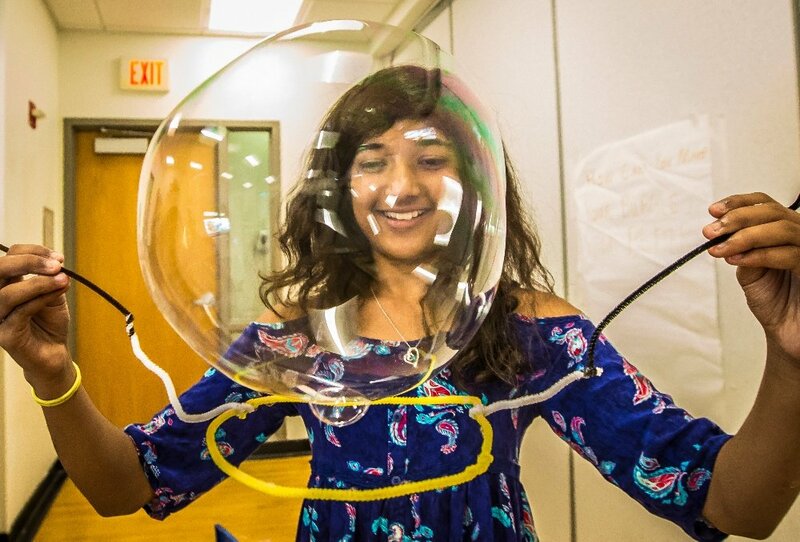 The study, called STEM Starters+, is a five-year, $2.5 million research and demonstration project funded through the U.S. Department of Education’s Jacob K. Javits Gifted and Talented Students program. Robinson, a professor of educational psychology and the founding director of the university’s Jodie Mahony Center for Gifted Education, is the principal investigator; Kristy Kidd is the project director. Changing the Definition of "Talent"
STEM Starters+ is currently in its second year and scales up an earlier program, called STEM Starters, which increased science achievement in elementary students. The researchers are currently working with about 3,000 first- through fifth-graders and 120 teachers at 22 elementary schools in four Arkansas school districts. The idea is to enhance both the quantity and the quality of STEM instruction, and look the impacts on teachers and students.In classrooms that are part of the study, teachers add EiE to the mix along with a problem-based science curriculum from William and Mary and Blueprints for Biography®, a curriculum developed at the Mahony Center that introduces students to famous scientists and engineers. The researchers will compare outcomes to other schools where students learn with the districts’ regular curricula. This past summer, Kidd facilitated EiE professional development workshops for the elementary teachers who would be using the curriculum. “The state only adopted the Next Generation Science Standards pretty recently, so engineering is still a new subject in Arkansas elementary schools,” Kidd notes. “And with the emphasis on literacy and math, science instruction has been shortchanged. So some teachers were a little scared!” But after the EiE workshops, she saw some dramatic transformations. 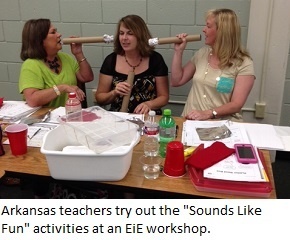 “For example, we use the EiE acoustical engineering unit “Sounds Like Fun” in first-grade classrooms,” she says. 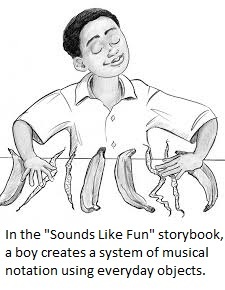 “When I first introduced it to teachers in the workshop, some of them looked at me like I was insane!” The unit poses a complex challenge: kids listen to a series of bird sounds, then figure out a way to represent the sounds with a drawing that anyone could pick up and understand. 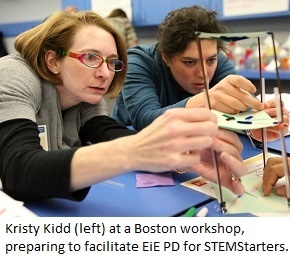 That’s what Kidd and Robinson hope to see on a large scale at the end of five years: teachers and students expanding their notions of what it means to be gifted and talented and using the EiE curriculum as a platform for universal screening for STEM talents. In Arkansas, teachers and parents can nominate students for a gifted and talented program, or students can nominate themselves. 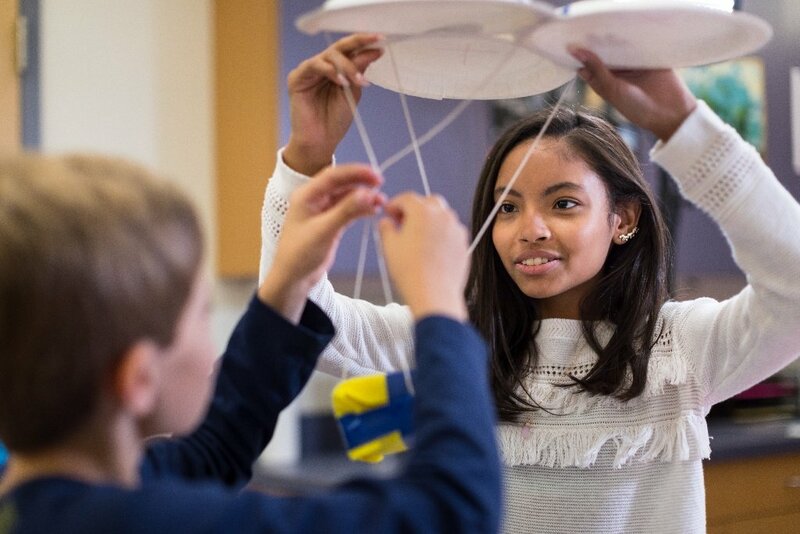 An increase in the number of black, Hispanic, and low-income students enrolled in gifted and talented programs will mean STEM Starters+ has really started something!